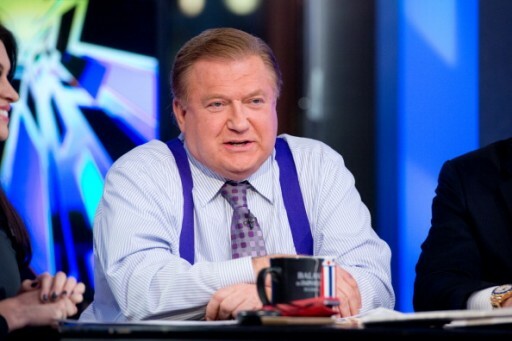 Berkeley, CA - Two California politicians have called for a host of Fox News Channel’s “The Five” program to resign, saying Bob Beckel’s use of the term “Chinamen” was racist. The pundit is facing criticism for using the word on air last week as well as for suggesting Chinese computer science students come to study in the United States only to pose a security threat. Judy Chu, a Democratic U.S. congresswoman from California, said on Monday she was deeply offended and that Beckel should go immediately. Fox News Channel said Beckel’s comments will be addressed on Monday night’s episode of “The Five” and noted that they were made by him and not the network or the show at large. A California state senator on Saturday called on Beckel to resign. Ted Lieu, who represents suburban Los Angeles and is running for the U.S. House of Representatives as a Democrat, called himself “one of those ‘Chinamen’ with ‘Oriental’ eyes” who immigrated to the United States and majored in computer science. “I also served on active duty in the United States Air Force and continue to serve my country in the Reserves,” Lieu said. A liberal political pundit working for a conservative-leaning news network, Beckel last year said on “The Five” that his eyes look “oriental” after he swims. An agent for Beckel did not immediately return calls for comment. Bob is correct. It is true. Why is it wrong to say Chinaman but okay to say Englishman, Irishman, Frenchman? People are crazy with this political correctness. I haven't heard that term used in years. It's long been considered a slur. Please stop trying to quiet people you don't like through ridiculous excuses for censorship. Hack mir nicht cain Chinaman !